I decided to retrain as a psychotherapist after having worked in corporate life for many years. I completed my training at the Northern Guild of Psychotherapy in Humanistic and Integrative Psychotherapy over five years. 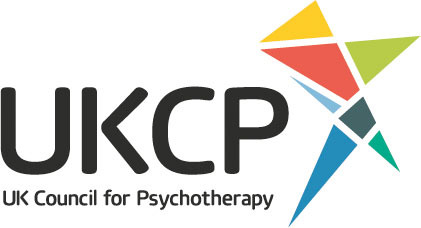 At the end of it, I gained UKCP and BACP accreditations as a psychotherapist and have practiced clinically since 2010. 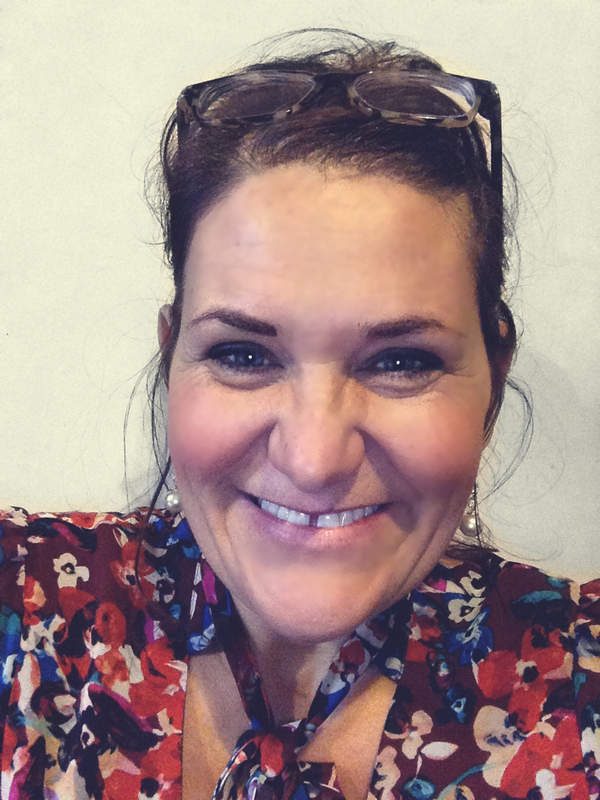 As a humanistic and integrative therapist, I have the skills and flexibility to help you in the right way for you, always mindful of creating a great working relationship so that we can get right to the heart of the issue in hand. Whether you are new to therapy or have previously seen a therapist, I will help guide you in what to expect from therapy and what can be achieved. My initial consultation is free of charge, so you can come along and meet me and we can discuss how we might work together, without any financial commitment. This allows you to explore whether therapy is something you wish to embark upon and whether I am the right therapist for you. As a registered and accredited therapist, I adhere to a Code of Ethics and Professional Practice. These are strict guidelines which outline the values and principles of our individual professions and ensure that I follow the highest standard of professional behaviour. I work with people for the short-term as well as for longer periods, depending upon your requirements.